You're invited to our amazing Baby Shower events! You’re invited to our amazing Baby Shower events! Update: Our Melbourne Baby Showers are nearly sold out! Be quick to grab tickets for the 3pm session – book now! 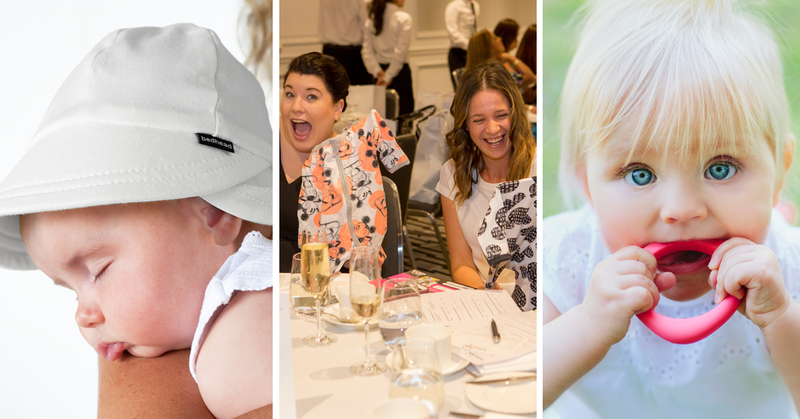 Our Melbourne and Sydney Babyology Baby Showers are back, with plenty of amazing prizes, goodie bags and special guests to enjoy! Taking place at the Park Hyatt Melbourne Ballroom on Sunday 22 April, our luxurious Baby Shower high tea events offer a unique afternoon out with your friends and the perfect way to celebrate your baby’s impending arrival. This year, we’ve invited respected Mothercraft Nurse and Antenatal Educator Chris Minogue to speak at this year’s events. Chris will be chatting with our guest MC – popular Play School presenter (and mum!) Rachael Coopes – about the tricky bits and triumphs of bringing up baby. Victorian mums, our Melbourne event’s up first! There are two sessions to choose from – 12pm or 3pm – and we look forward to seeing you there! 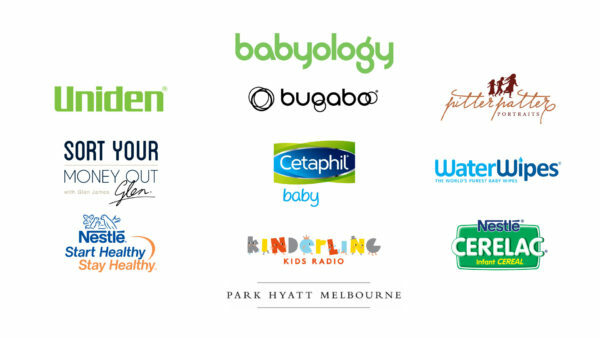 Book your tickets to the Melbourne Babyology Baby Shower now. In June, it’s Sydney mums’ time to shine! There are two sessions to choose from – 12pm and 3pm – at the gorgeous Doltone House at Jones Bay Wharf. Pop the date in your diary, grab your tickets and come along to meet our parenting experts and treat yourself to a beautiful high tea. You deserve it! Book your tickets to the Sydney Babyology Baby Shower now. Don’t forget to share these special events with the other expectant ladies in your life, because the more mums the merrier. These events are presented in partnership with sponsors including Uniden, Bugaboo, Baby Village, Nestlé Start Healthy Stay Healthy, Nestlé Cerelac, Cetaphil Baby, Republica Organic, Pitter Patter Portraits, Sort Your Money Out, WaterWipes, Kinderling Kids Radio and The Green Elephant.